White noise is a problem when it comes to sound recording. But even when we shoot video, a number of audial and visual elements that would rather not be shot, take up a fair share of storage and memory. The Graava Action Camera solves the problem by some extent by identifying and swiftly editing parts of the video that may not be of relevance or are not high action. It uses a combination of motion sensors, audio input, an accelerometer, GPS and the Apple Watch heart rate monitor to identify such moments. All this is put into action after you decide a desired length of the video. The camera then takes a call on which parts are most significant and doubles up as a video editor for you. The idea is to generate a highlight reel, one that will be great to share, without awkward silences and lulls. 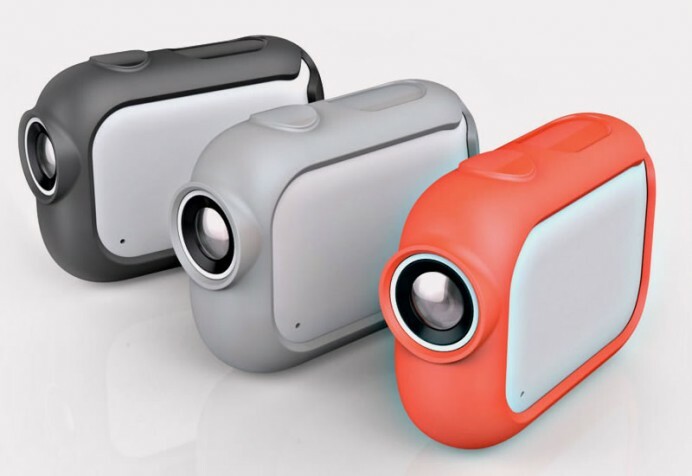 The Graava camera shoots video in 1080p @ 30 fps, 720p @ 60 fps, 4k Hyperlapse and 8-megapixel wide stills with an angle view of 130 degrees. $249.